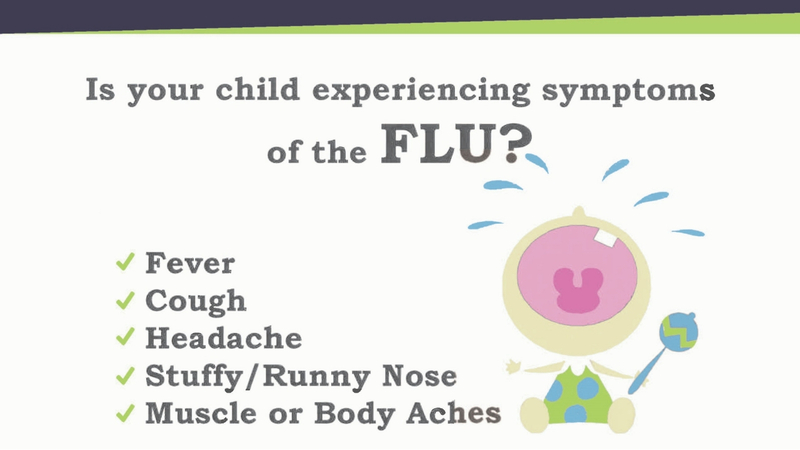 Is Your Child Experiencing Symptoms of the Flu? Fever, Cough, Headache, Stuffy/Runny Nose, Muscle or Body Aches. Your child may qualify for a research study of an investigational test to detect the Flu. If you agree to allow him/her volunteer, your child will have two (2) samples collected from his/her nose during today's office visit.